We review the physical processes of particle acceleration, injection, propagation, trapping, and energy loss in solar flare conditions. An understanding of these basic physical processes is inexorable to interpret the detailed timing and spectral evolution of the radiative signatures caused by nonthermal particles in hard X-rays, gamma-rays, and radio wavelengths. 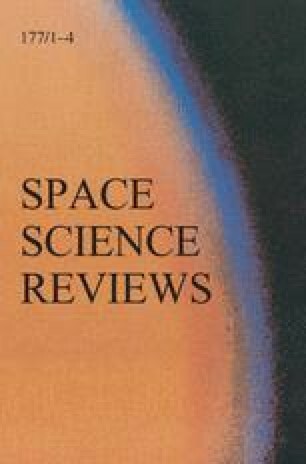 In contrast to other more theoretically oriented reviews on particle acceleration processes, we aim here to capitalize on the numerous observations from recent spacecraft missions, such as from the Compton Gamma Ray Observatory (CGRO), the Yohkoh Hard X-Ray Telescope (HXT) and Soft X-Ray Telescope (SXT), and the Transition Region and Coronal Explorer (TRACE). High-precision energy-dependent time delay measurements from CGRO and spatial imaging with Yohkoh and TRACE provide invaluable observational constraints on the topology of the acceleration region, the reconstruction of magnetic reconnection processes, the resulting electromagnetic fields, and the kinematics of energized (nonthermal) particles.